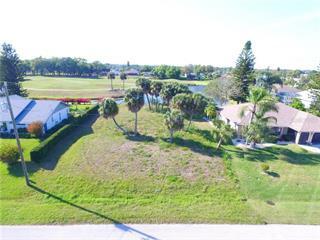 Ask a question about 4700 Arlington Dr, or schedule a tour. 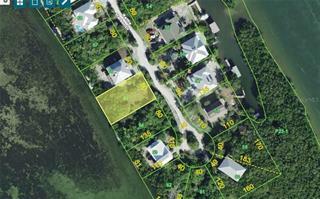 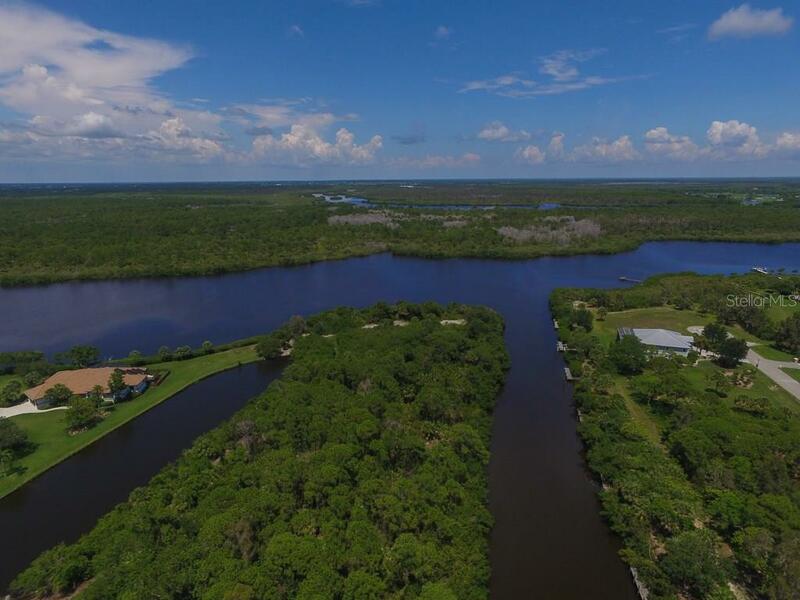 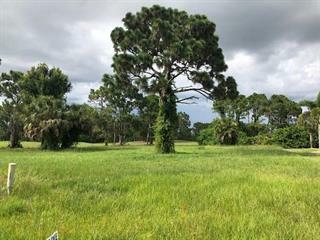 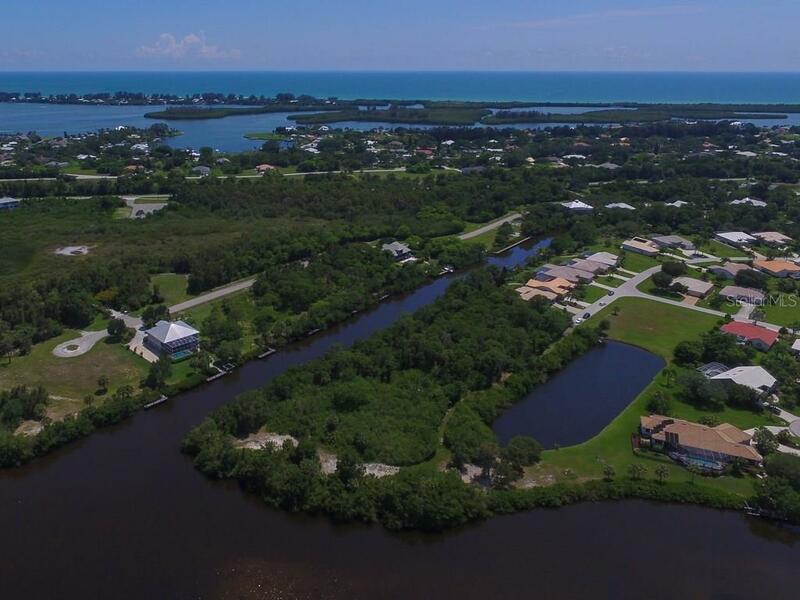 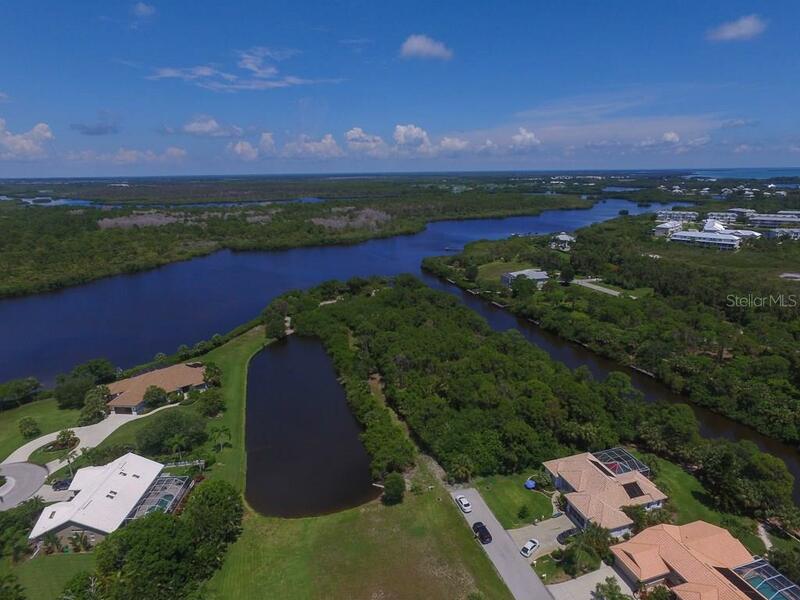 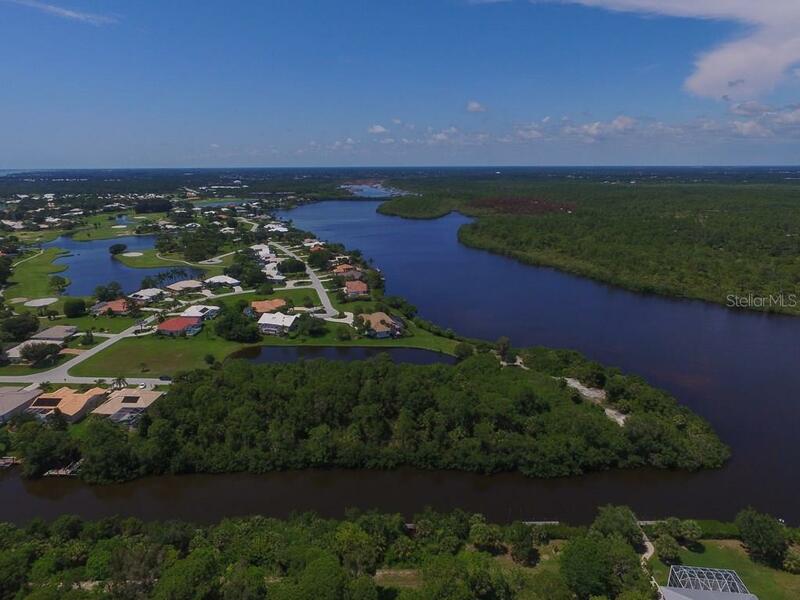 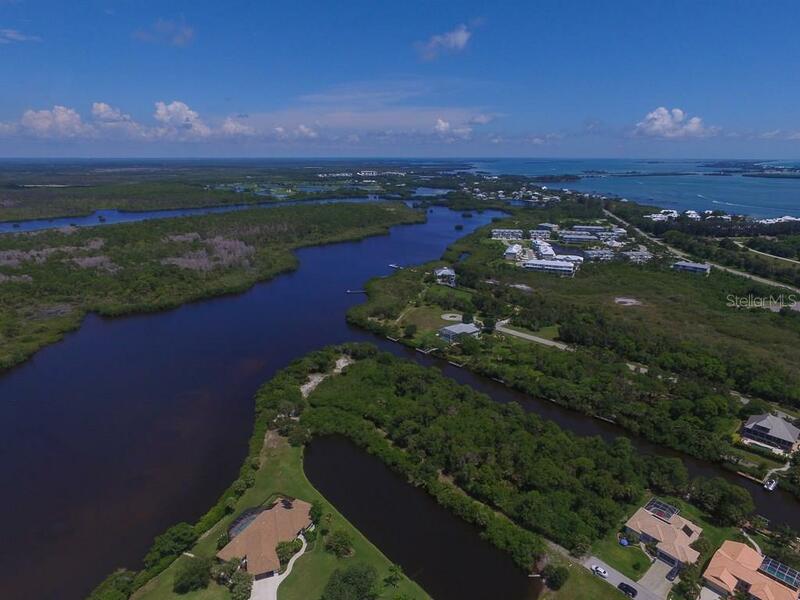 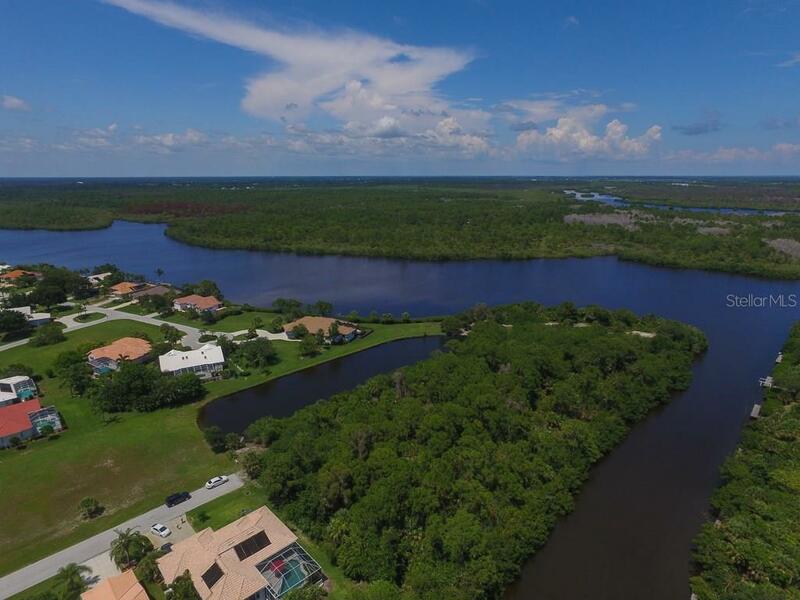 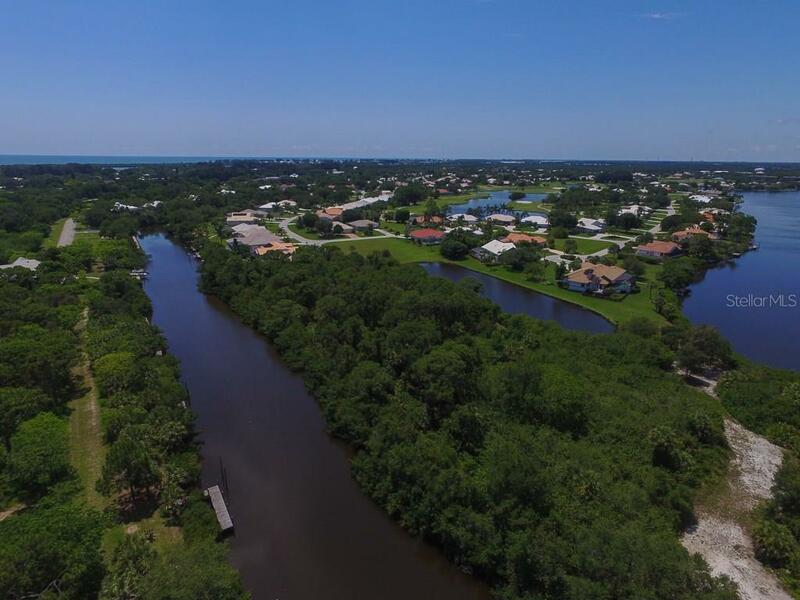 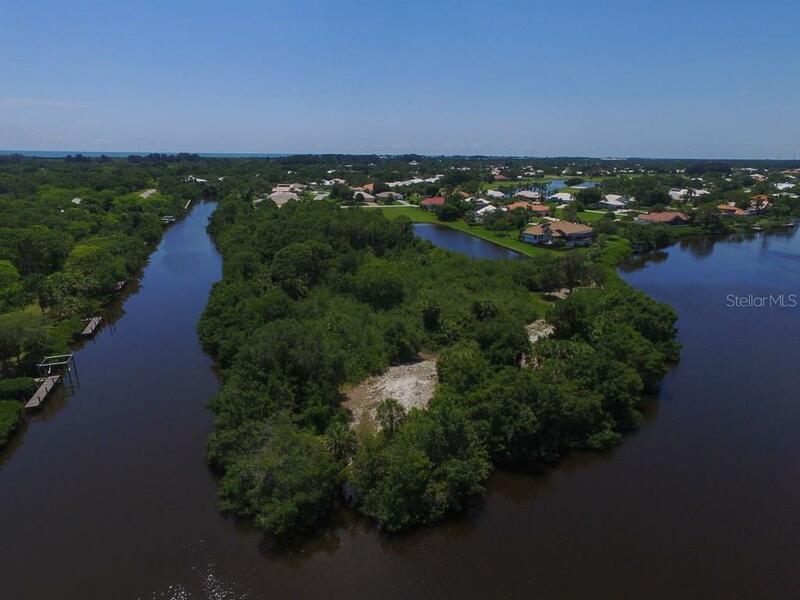 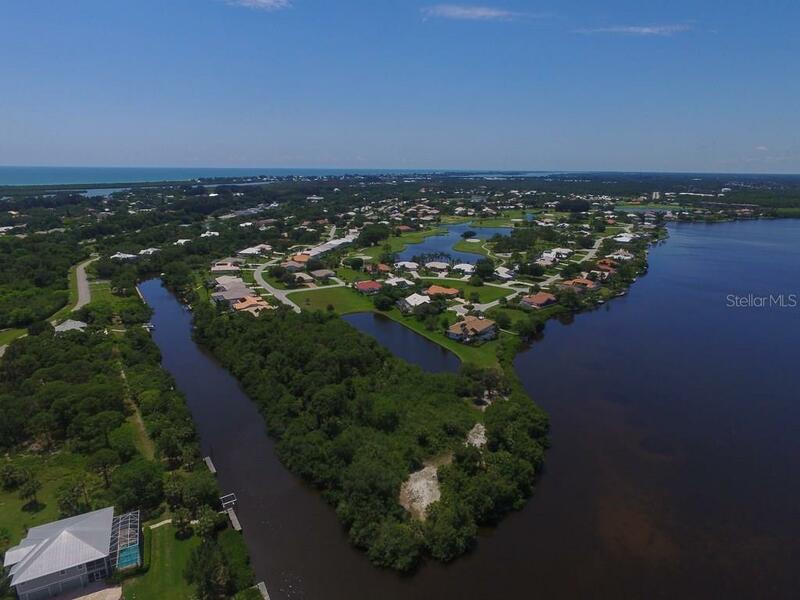 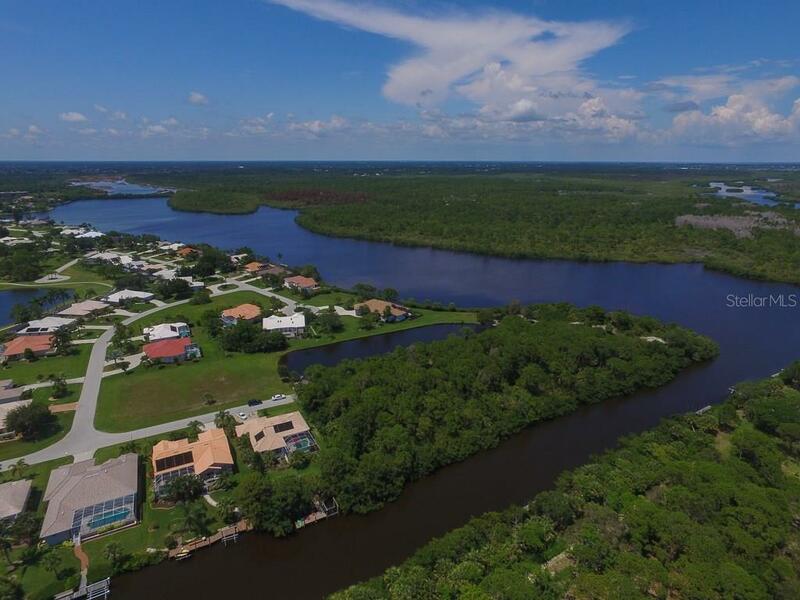 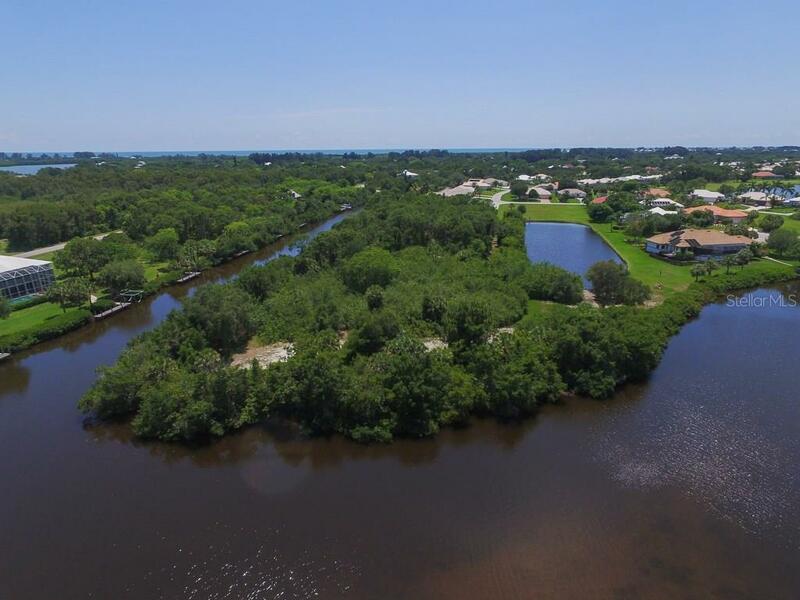 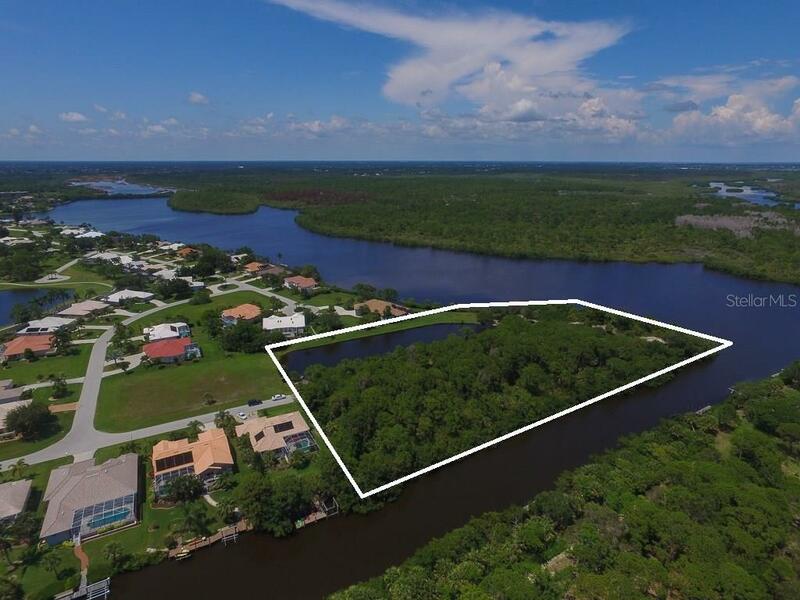 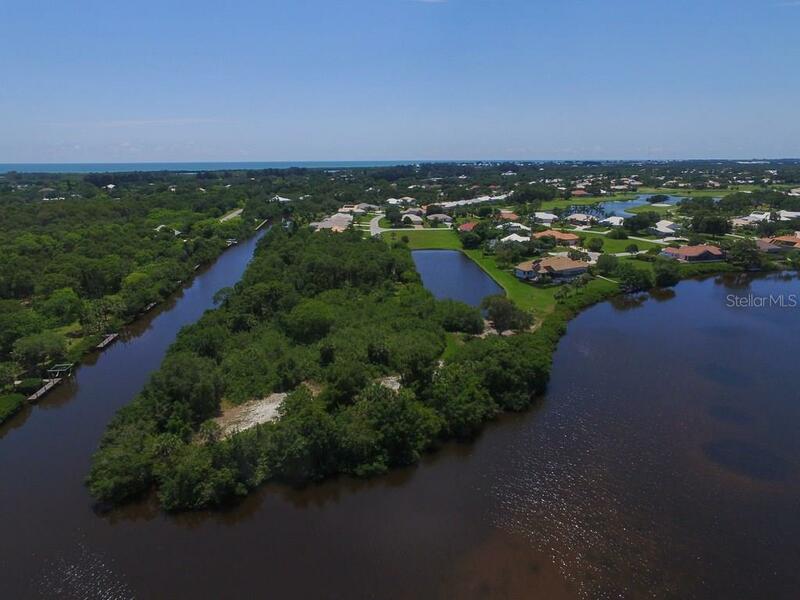 Discover a magnificent opportunity to own or develop 4.57 acres of waterfront property in Placida, just minutes from historic Boca Grande. 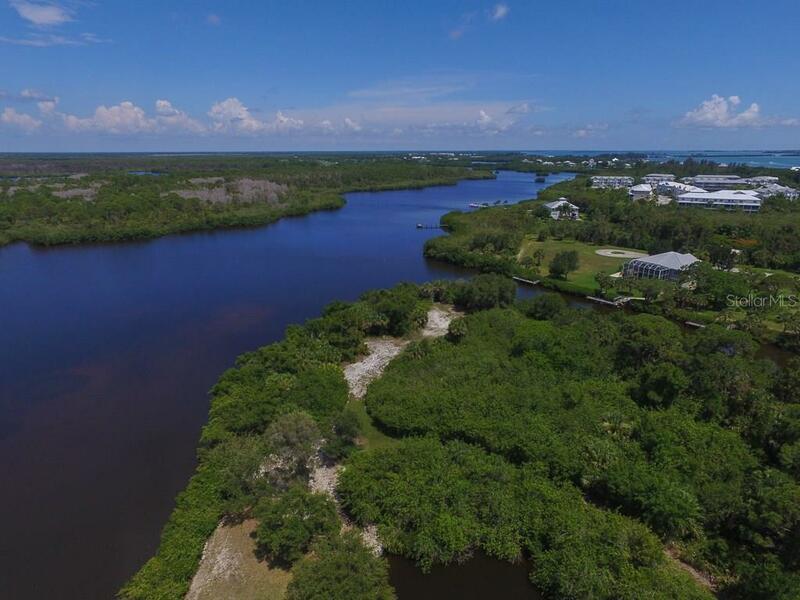 This vast and beautiful site features over 1,000 ft. on Coral Creek, and has been approved for 2... more.0 town home residences, presenting an exceptional setting for the creation of a waterfront community. 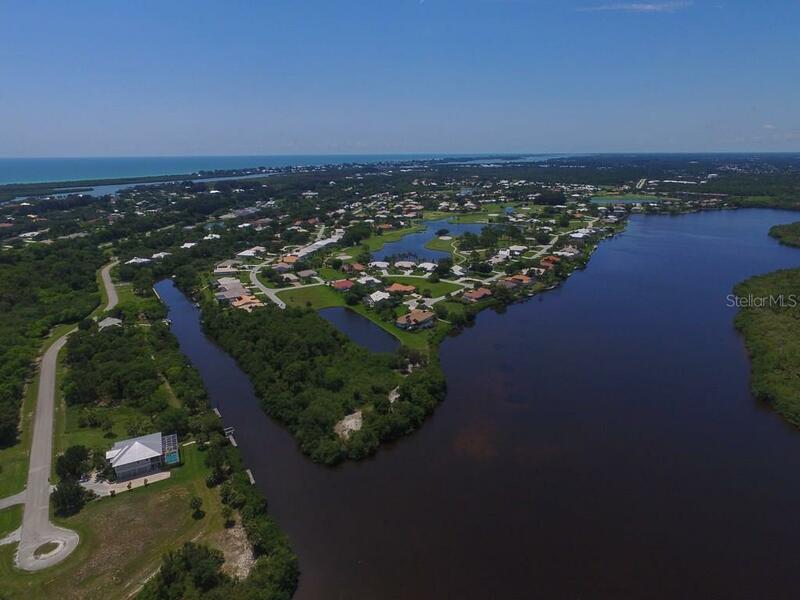 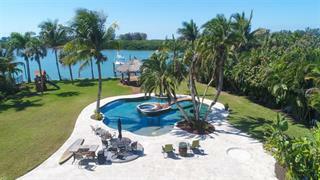 Some of the best fishing in the world starts right here, into the Gulf of Mexico and Boca Grande Pass. 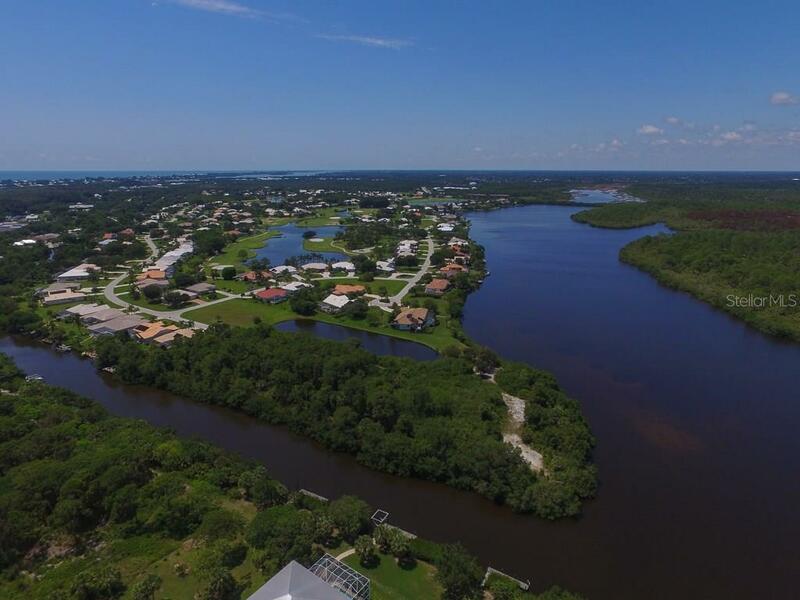 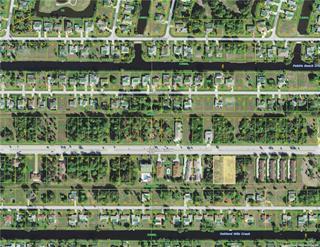 Placida/Cape Haze blends desirable urban amenities with the charming atmosphere of its Old Florida past. 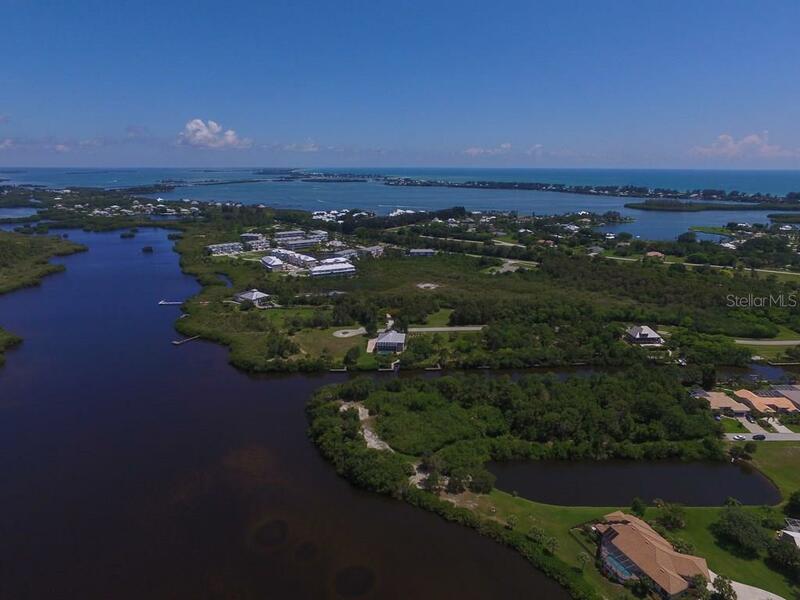 From this stunning location, sugar sand beaches, shopping, golf courses, restaurants and more can all be reached with ease.